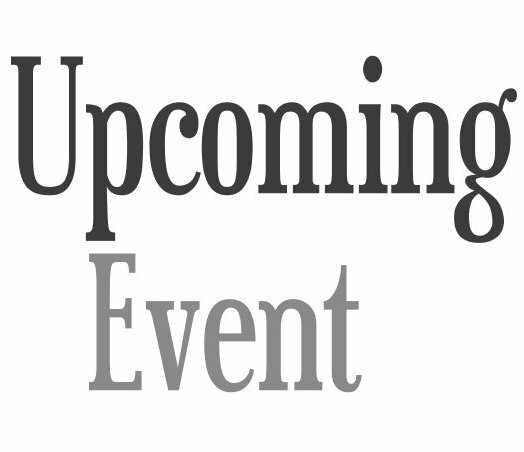 The quarterly meeting of the Strafford County Democratic Committee is to be held on Wednesday, June 18, 2014 from at 7:00 to 8:00 pm at the Durham Public Library, 49 Madbury Road, Durham, NH in the upstairs assembly room. The SCDC will be holding elections for two open positions on the SCDC Executive Committee. The SCDC Executive Committee meets monthly and is responsible for assisting towns and their Chairs to find and elect Democrats and to ensure that Strafford County has a wide voter turnout.